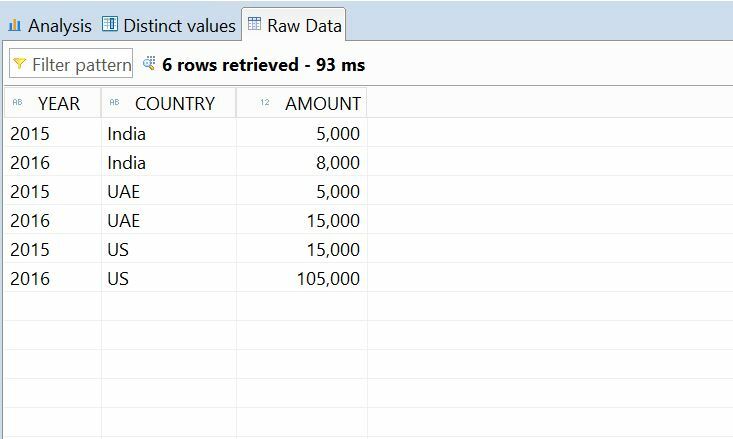 I’m Mohammad Mujahid, SAP HANA Developer, this small article is about working with Multi value or multi entry input parameter in Scripted calculation view. Let’s see how to do this in Scripted View. 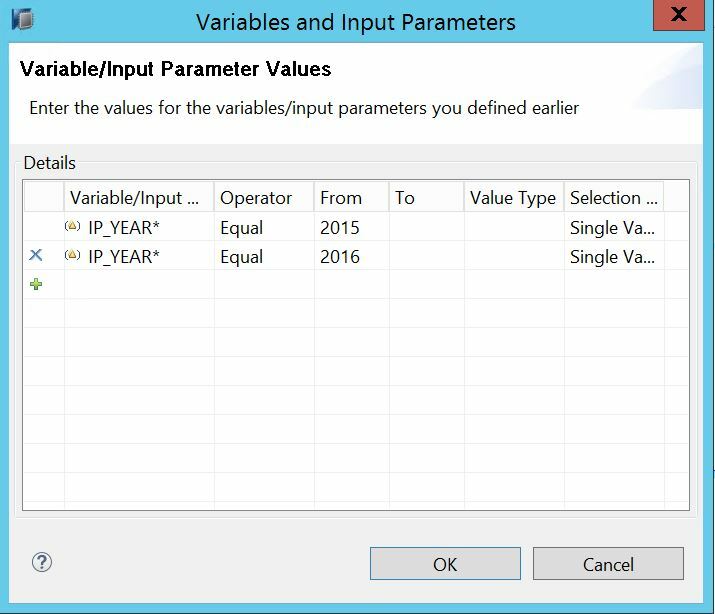 Create a new Scripted calculation view in HANA to fetch values from above table with multi value input parameter. 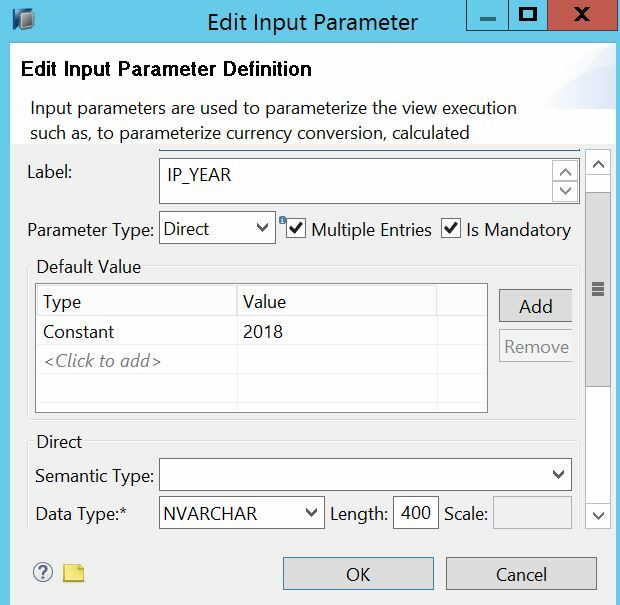 declare two variables VAR_YEAR to store input parameter value and COUNT_YEAR to store no. of items entered in input parameter. You need to increase input parameter data type length in order to work, I have given 400 else it will throw string too long error.